You are currently browsing the tag archive for the ‘1966’ tag. ‘The A-Tom-inable Snowman’ is as abominable as the snowman’s supposed to be: it’s painfully bad and unfunny. The cartoon has nothing to do with yetis, however. It is set in the alps and involves a helpful St. Bernard. The only surprise is that the titles roll in after 1’22. 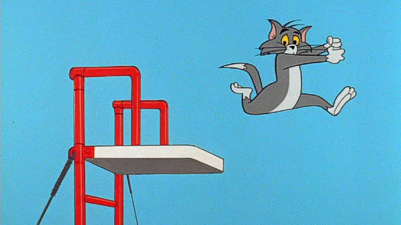 In ‘Fillet Meow’ Tom is after a goldfish, who looks a little like Chloe from ‘Pinocchio‘ (1940). 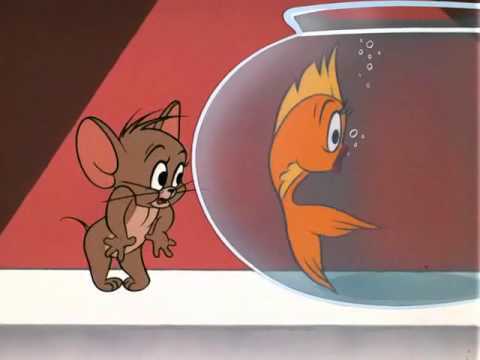 Of course Jerry tries to protect the cute little fish. 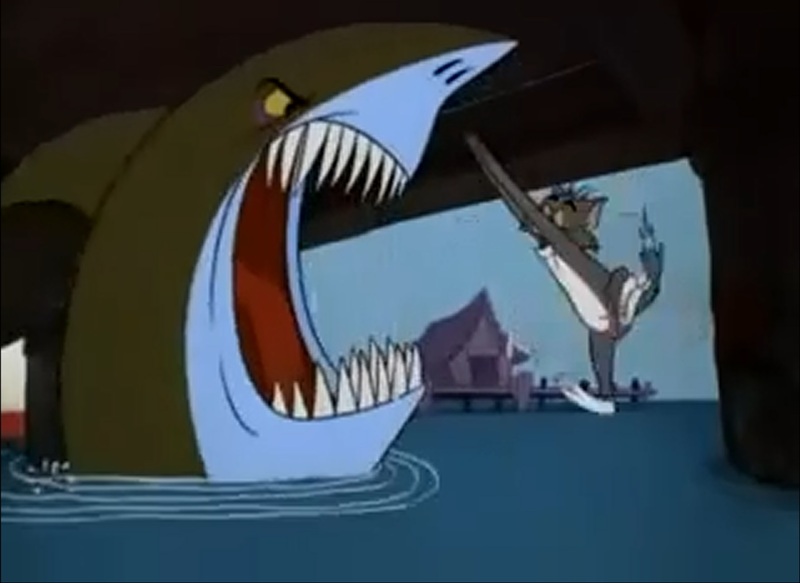 ‘Fillet Meow’ was the third Tom & Jerry cartoon directed by Abe Levitow and by now quality standards had dropped almost to the level of the Gene Deitch Tom & Jerry shorts. 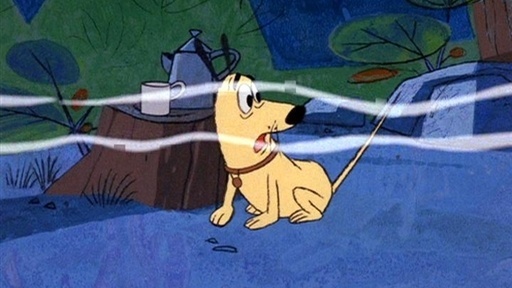 The result is rather awful, and nowhere near the quality of the similar ‘Jerry and the Goldfish‘ (1951). 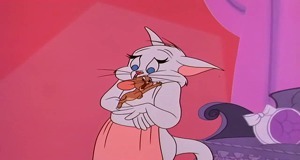 Tom gives Jerry to his beloved, but she takes pity on the poor little mouse and protects him against Tom. This is a very Chuck Jonesy cartoon, with loads of his wonderful trademark elegant designs and strong facial expressions. 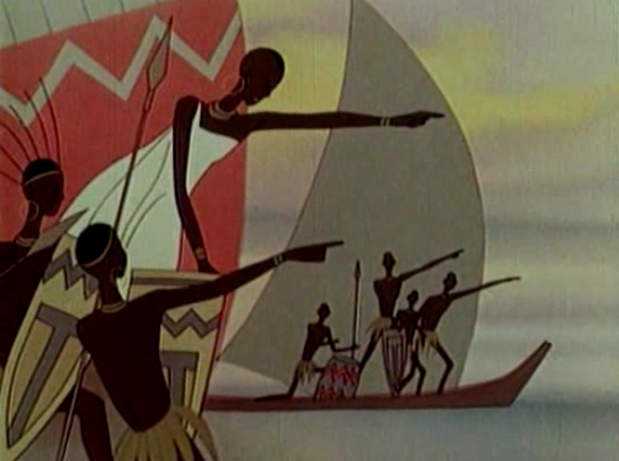 These solely make this cartoon one of the better entries in the series. In ‘Jerry Jerry Quite Contrary’ Jerry is a somnambulist who teases Tom in his sleep, much to his own dismay. This is a good story idea, and it leads to a wonderful scene of Jerry trying to stay awake, but also to a weak ending of Tom migrating to a distant desert and Jerry sleepwalking after him. 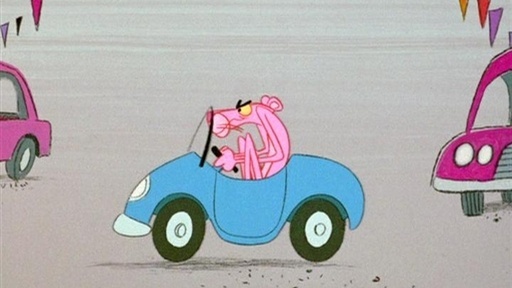 Two other things are noteworthy about ‘Jerry Jerry Quite Contrary’: it reuses the wire gag from Chuck Jones own classic cartoon ‘Mouse Wreckers‘ (1949), and Don Elliott’s music is even better here than in ‘Duel Personality‘. 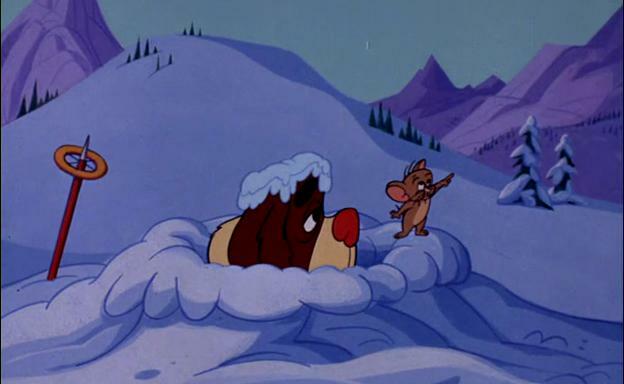 After another chase, Jerry challenges Tom for a duel. 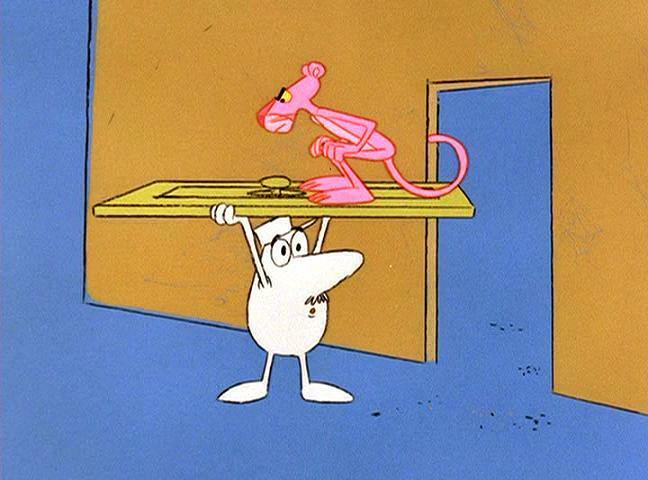 What follows are rather Road Runner-like blackout gags in which the two try various weaponry. In the end it’s Tom who gets weary of their misguided attempts and goes back to the original chase. 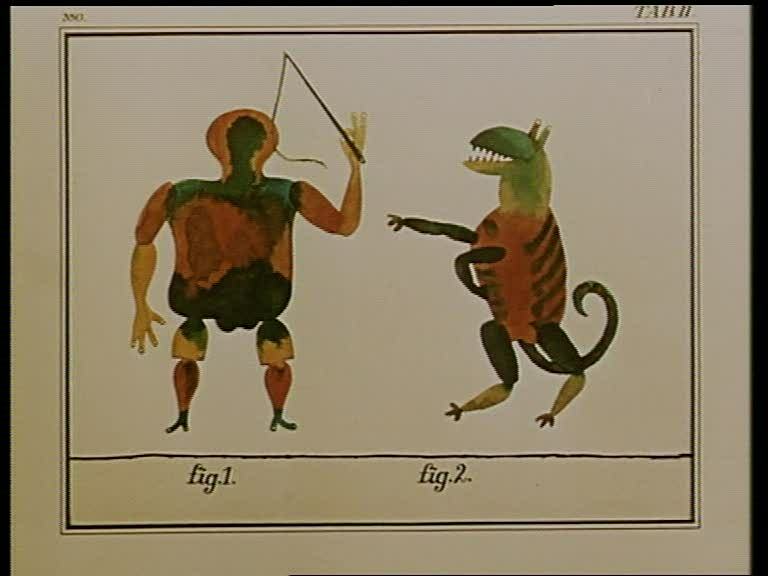 ‘Duel Personality’ is an original and entertaining film, in which the titles only arrive after 1 minute and 24 seconds. 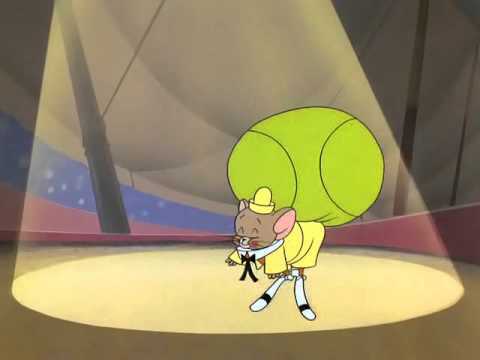 It’s also the first Tom and Jerry featuring music by composer Dean Elliott. 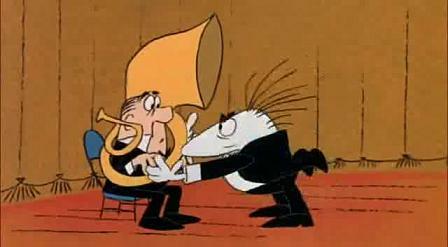 Elliott replaced Eugene Poddany and his music is jazzier than Poddany’s, and his use of recurring themes make his music more like that of classic Tom & Jerry composer Scott Bradley. All in all a great improvement for the series.